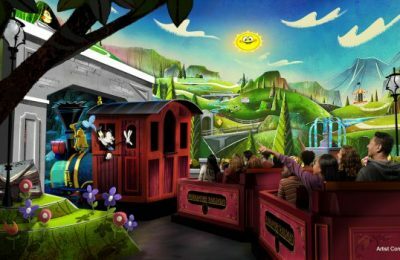 A longtime Magic Kingdom staple is going Hollywood, as Mickey’s Philharmagic is heading to Disney California Adventure at Disneyland. 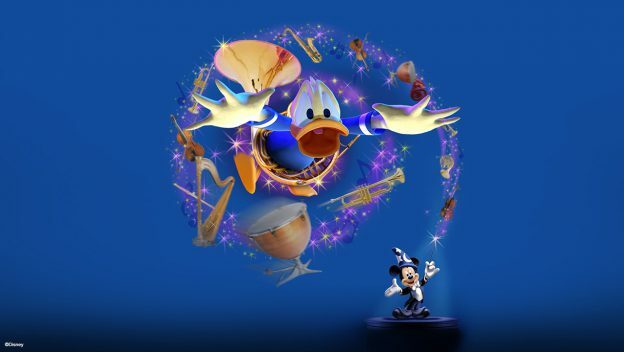 The show takes guests through a magical concert, and throughout the worlds of everyone’s favoriteYeah Disney characters. 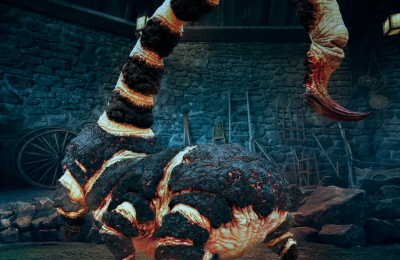 Premiering in April at the Sunset Showcase Theater in Hollywood Land, Mickey Mouse, Donald Duck and other favorite Disney characters take the stage in this 3D fantasy adventure. The theater was previously home to movie previews, Muppetvision, and the Frozen Sing-a-long. Mickey’s Philharmagic is arriving just in time for Mickey’s 90th birthday celebration, and has not only been featured at Magic Kingdom, but also at Disneyland Paris, Hong Kong Disneyland and Tokyo Disneyland. The show is wildly popular at all of those parks, and still draws a pretty packed theater at Magic Kingdom, where it made it’s debut in 2003. The 4D show is fun, but as the film was installed in 2003, the theater and effects at Magic Kingdom are starting to show their age. However, for Disneyland audiences, it should be a load of fun.